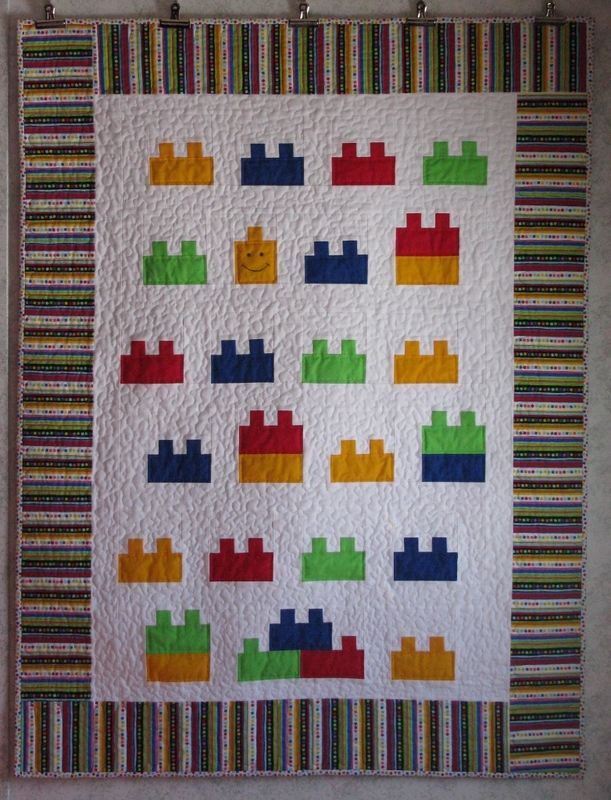 This morning the last stitch was taken in the Blockhead Baby quilt. 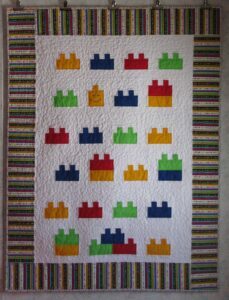 This wallhanging measures 40″ x 53″. I used Pellon’s Nature’s Touch batting in this quilt. Nature’s Touch is a 50% cotton and 50% polyester batting with 2 – 3% shrinkage. This is the first time I have quilted with this batting and I was really pleased with the result.